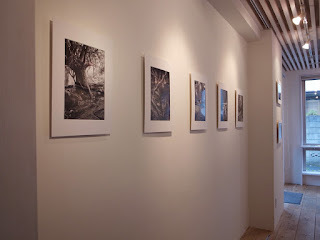 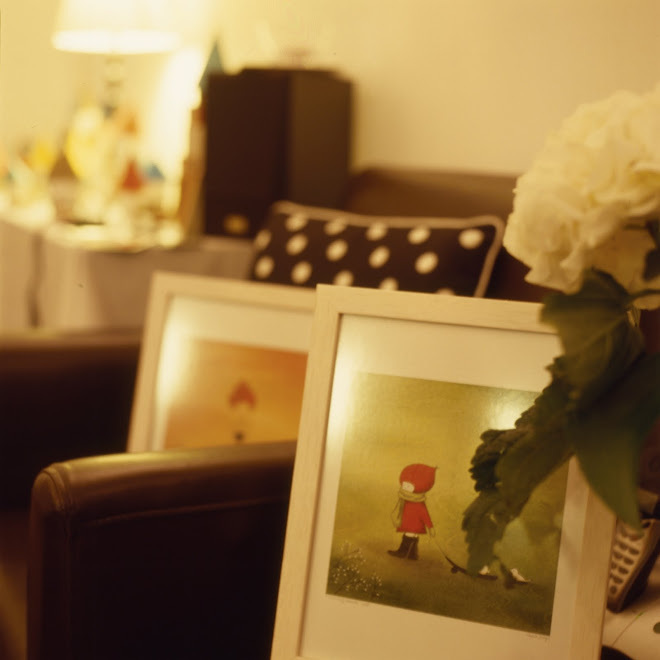 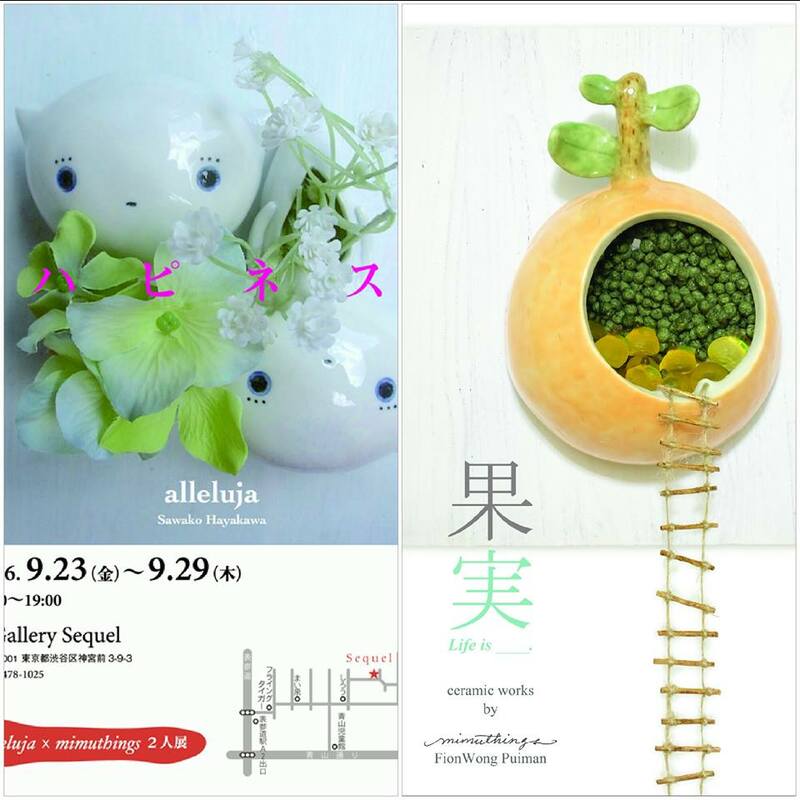 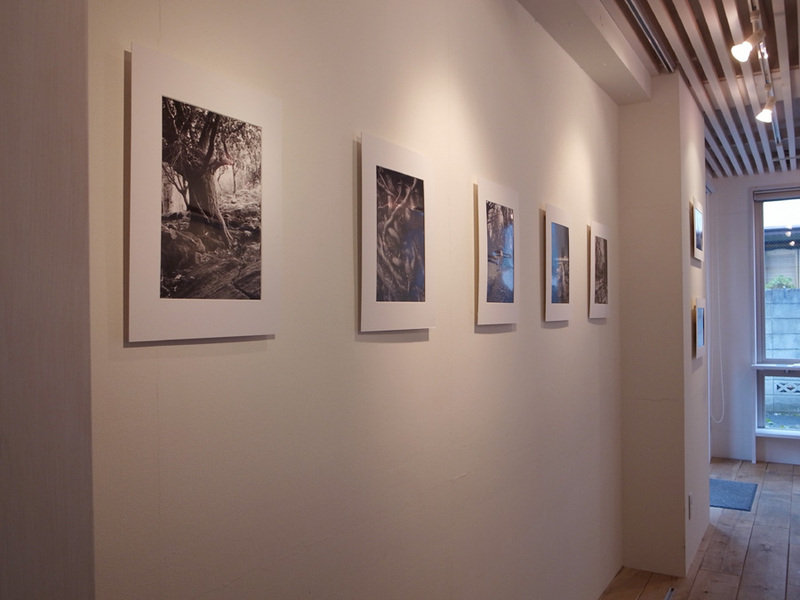 we never stop our exhibition showing at this current moment in Tokyo. 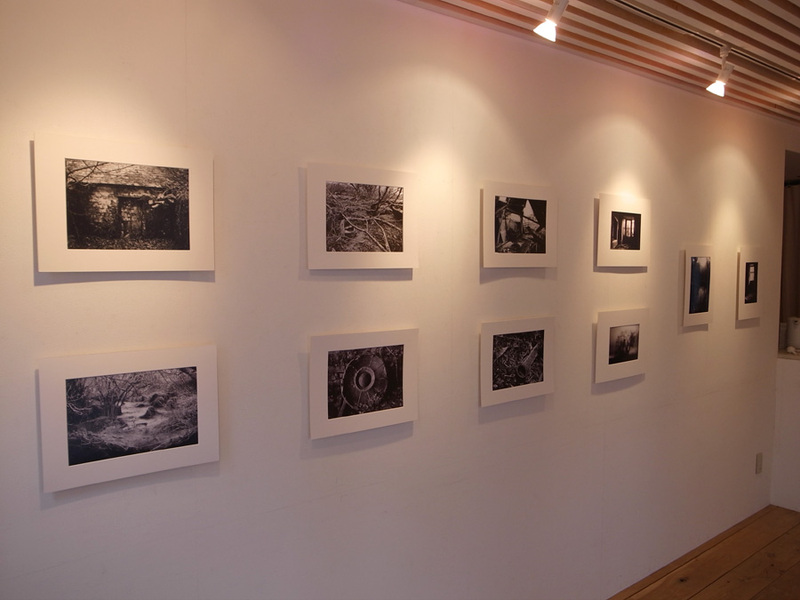 attracted quite a lot of Japanese famous well-known Photographers to view James' photographs. 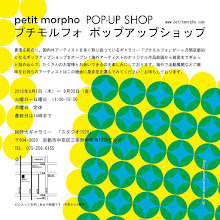 so please grab a heavy coat to visit if you are in Tokyo! ...for more details about the profile introduction and the exhibition scenaries.